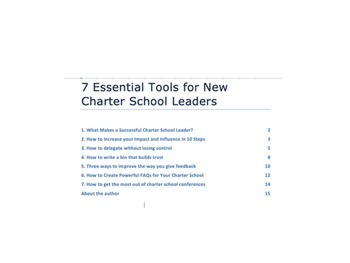 New charter school leaders often struggle with the sheer amount of information they are expected to have. This book helps you tackle ten important topics new leaders are likely to face, with confidence and efficiency. Find out how to analyze data, write a bio, delegate effectively, and more! Written by a former charter school director, this book will make your job a little bit easier.